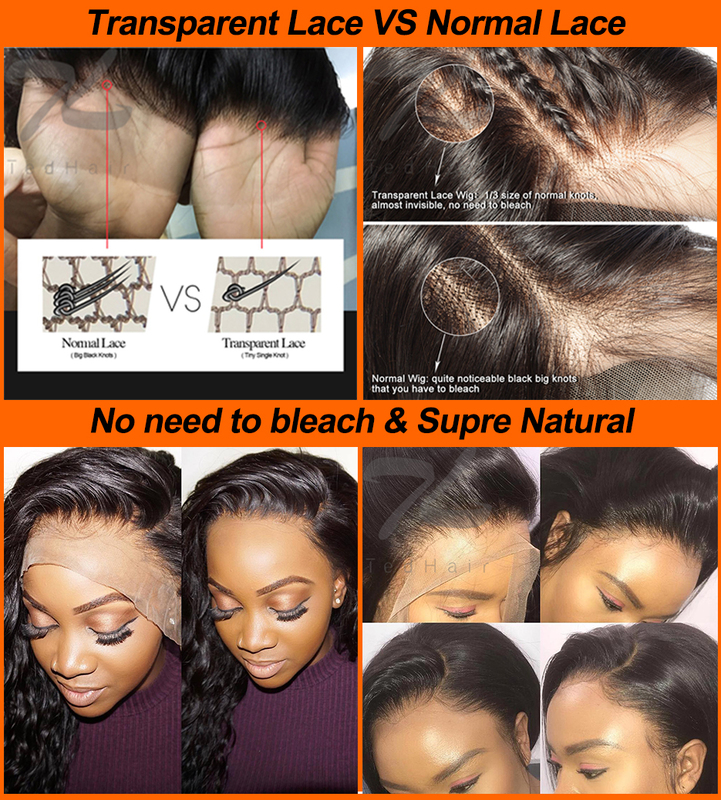 Hi dear, you are very lucky to find TedHair to expand your hair line here! Why? You will save at least $1000 and much time to find a good hair factory who is willing to invest in you! 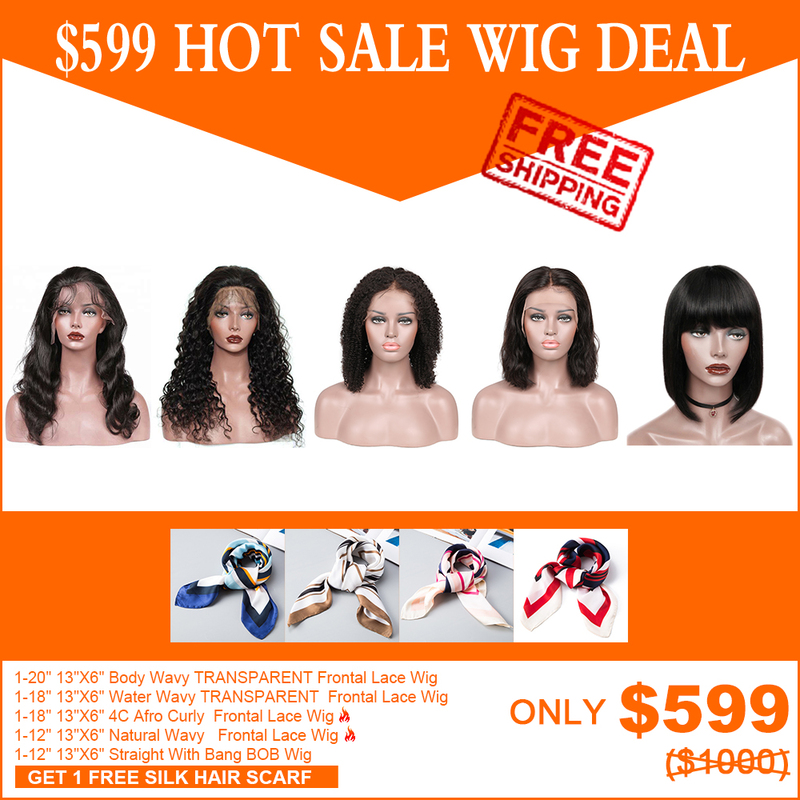 In order to help your hair business succeed, TedHair provide this [$599 FREE SHIPPING HOT SALE WIG DEAL] to support you! Why Choose this $599 WIG DEAL?